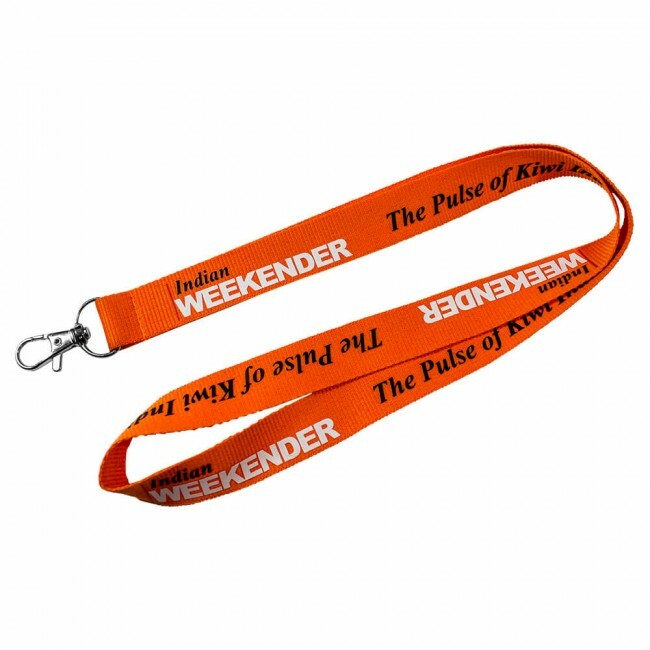 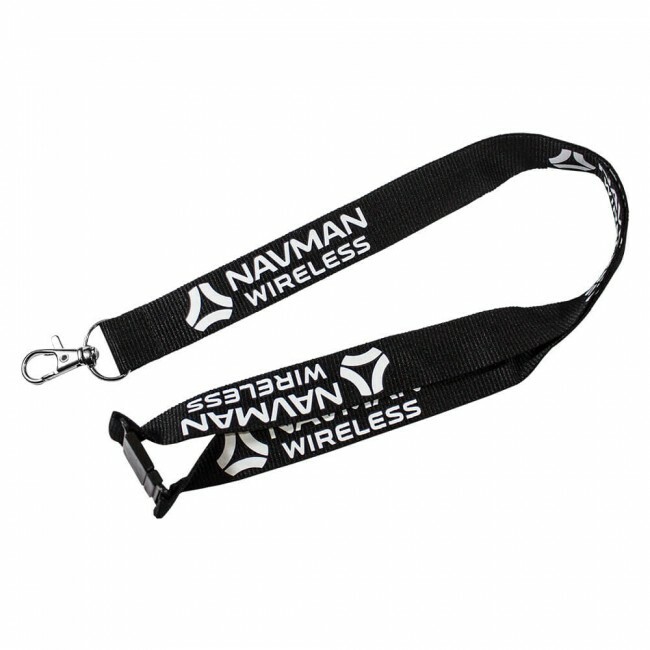 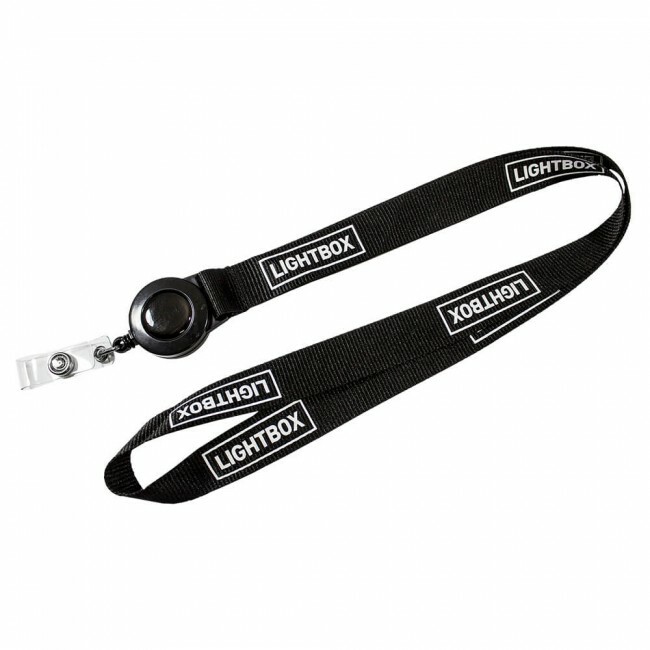 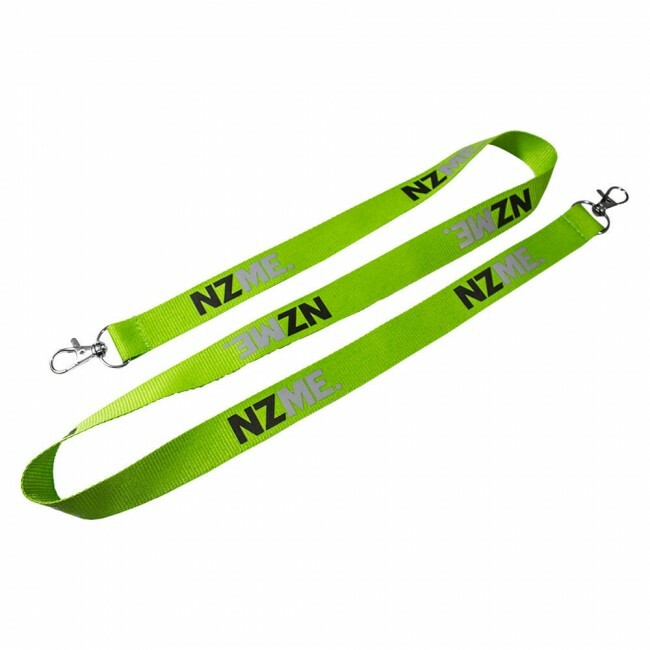 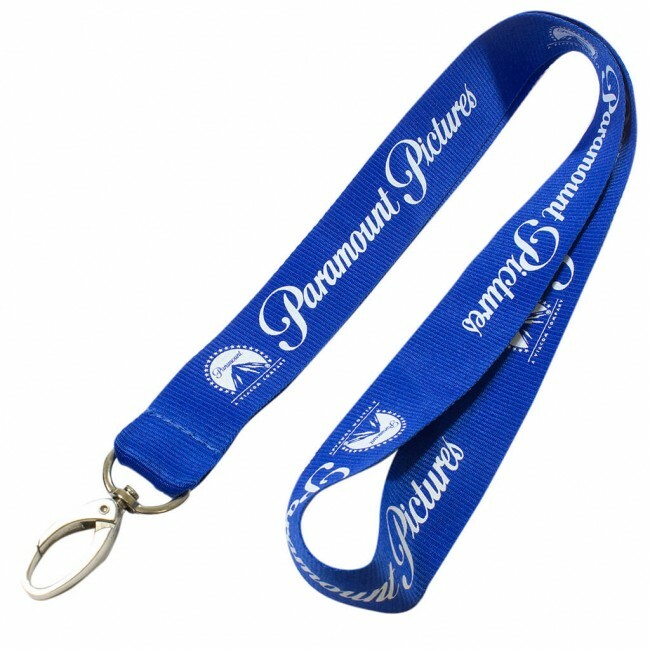 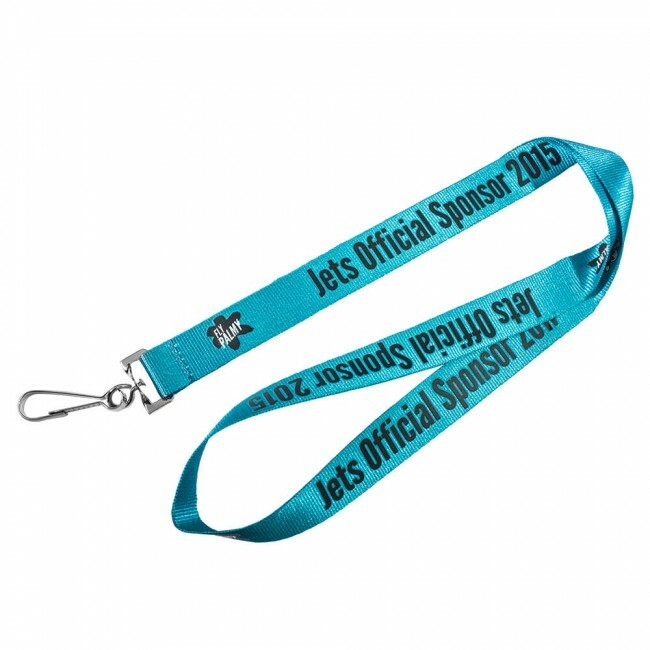 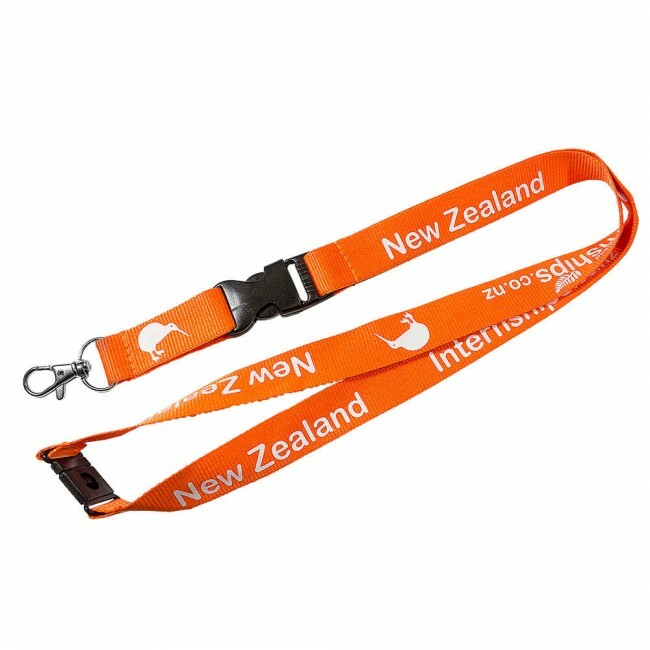 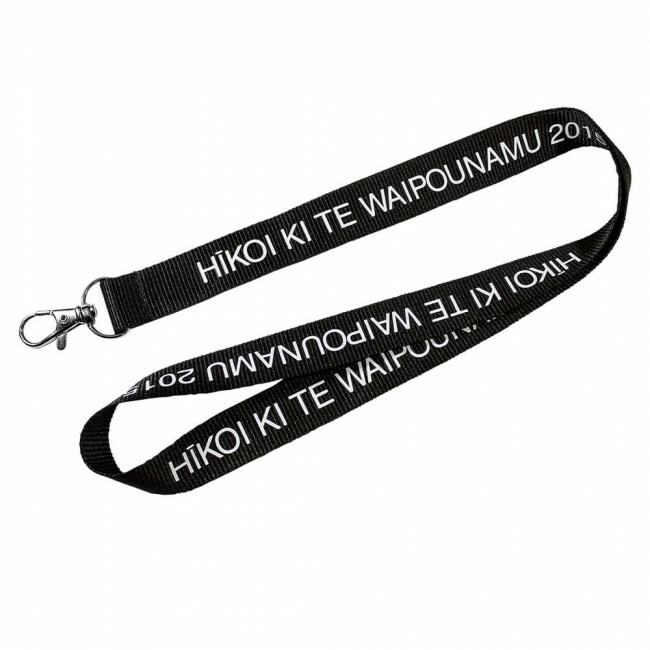 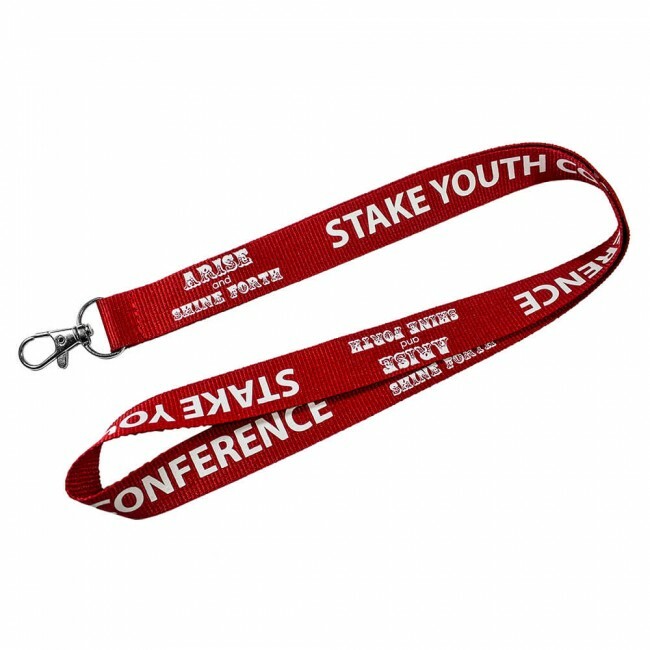 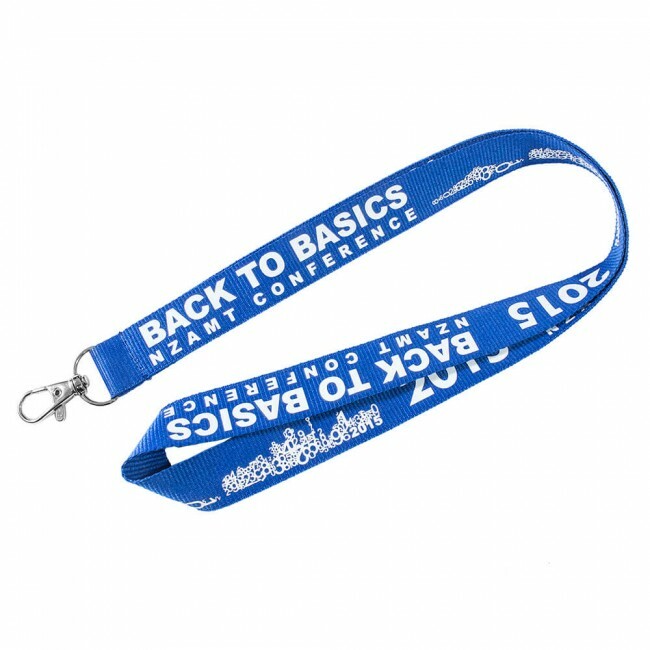 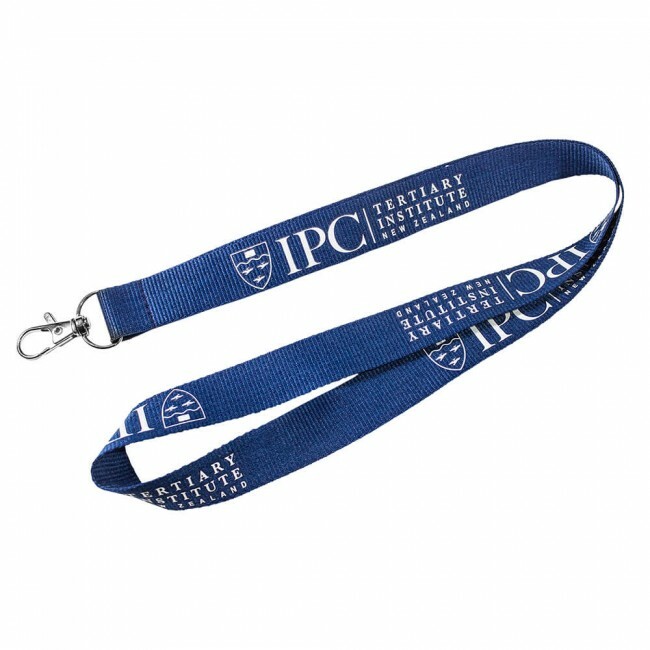 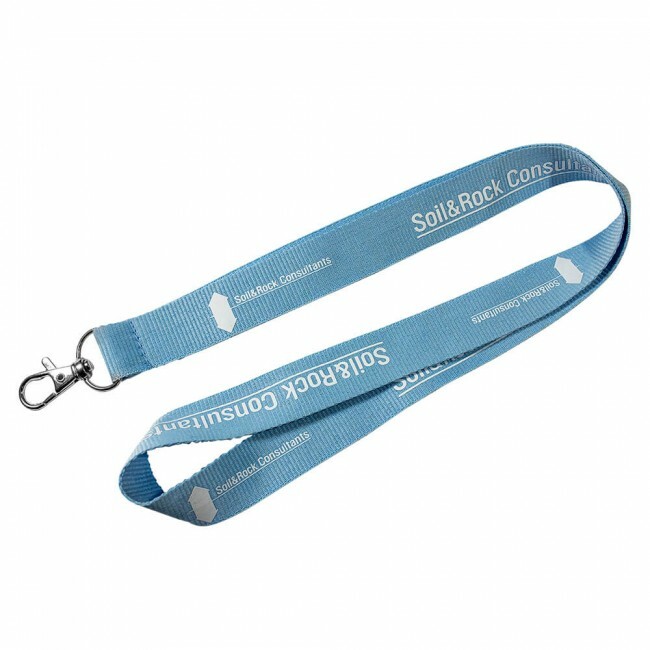 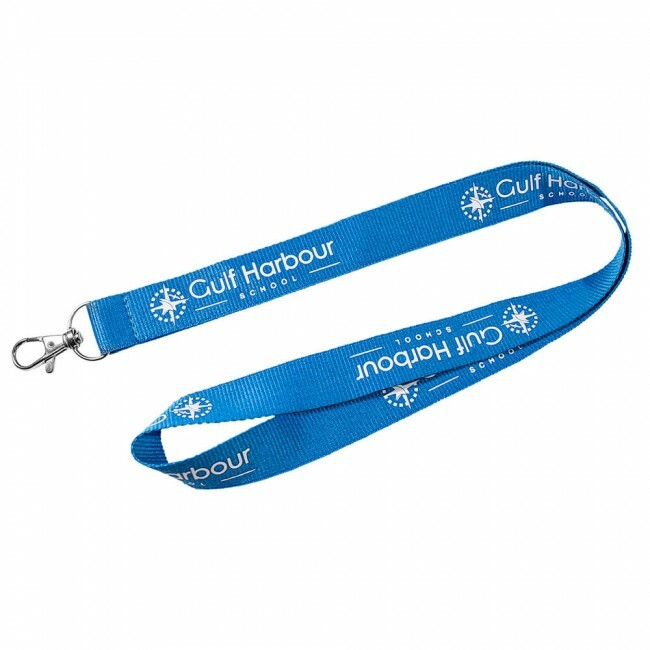 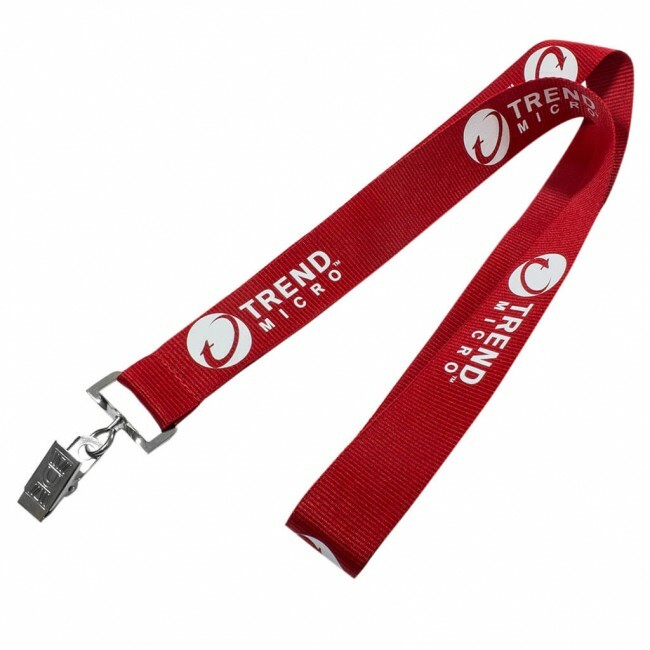 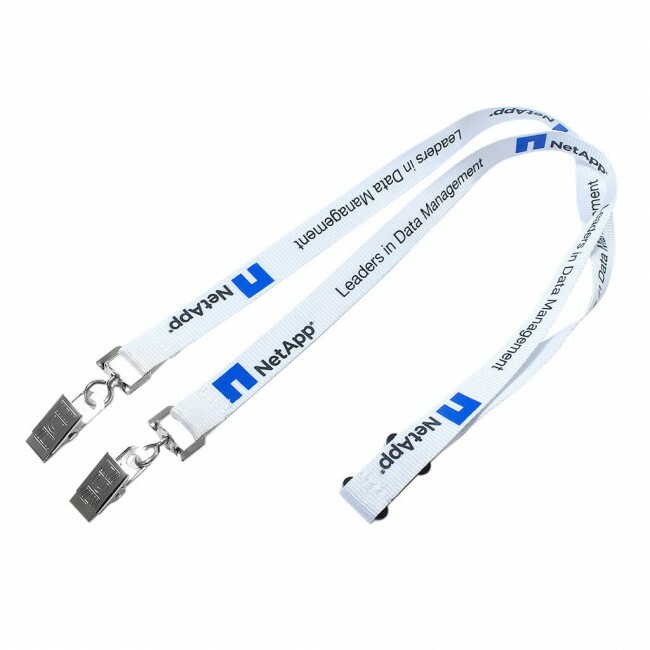 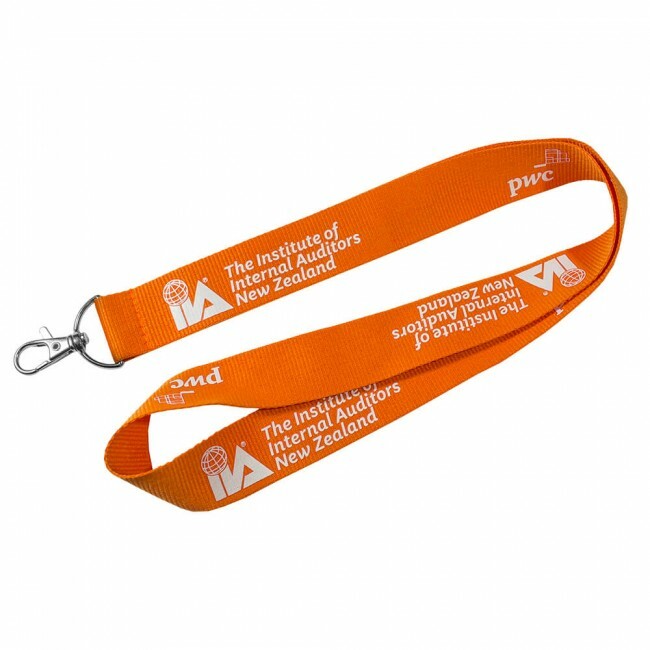 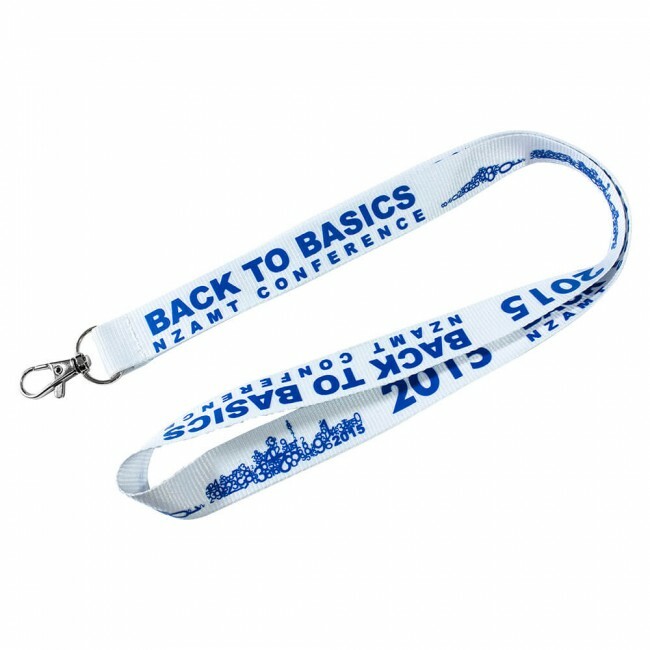 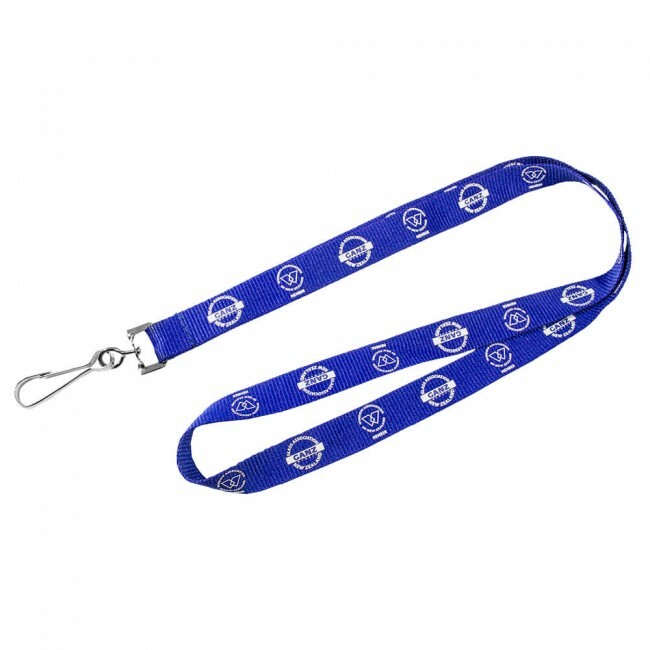 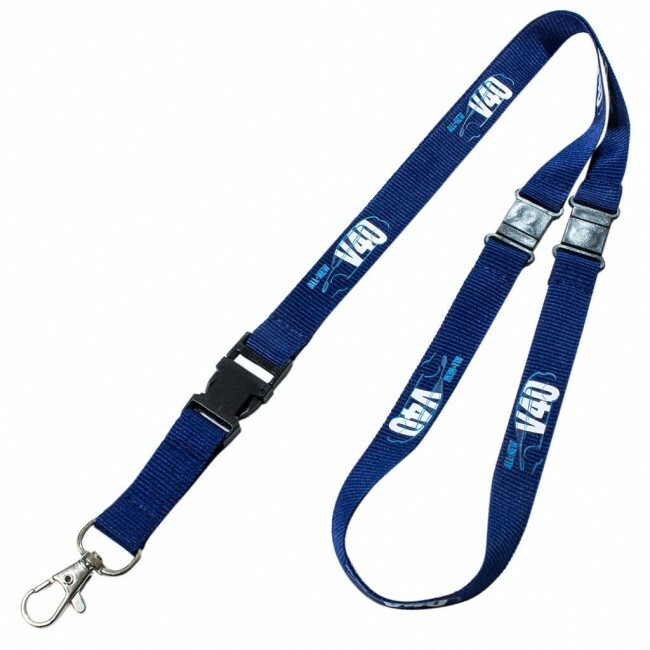 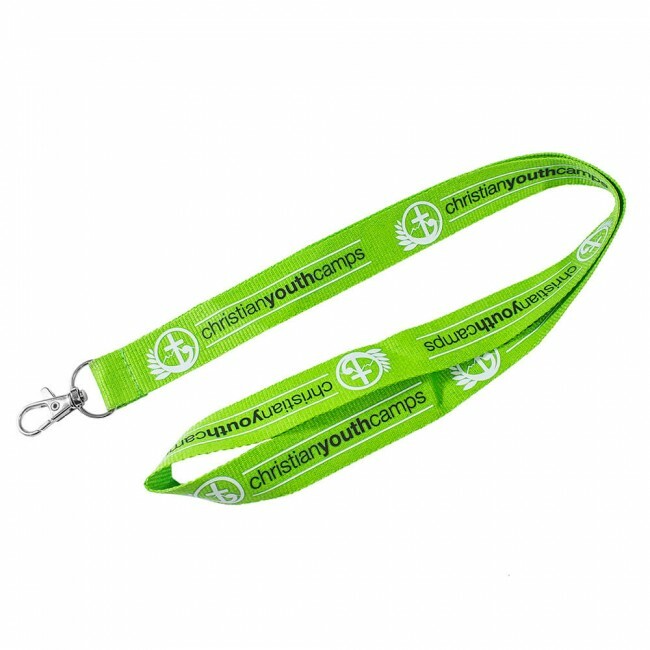 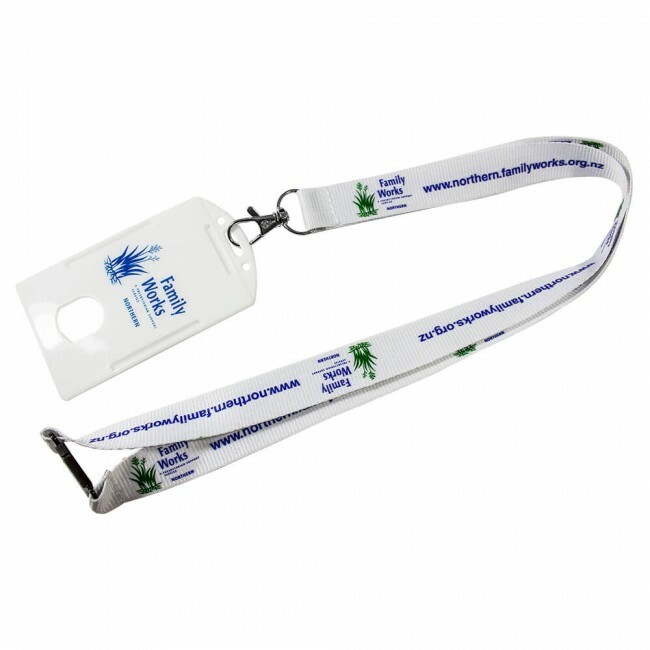 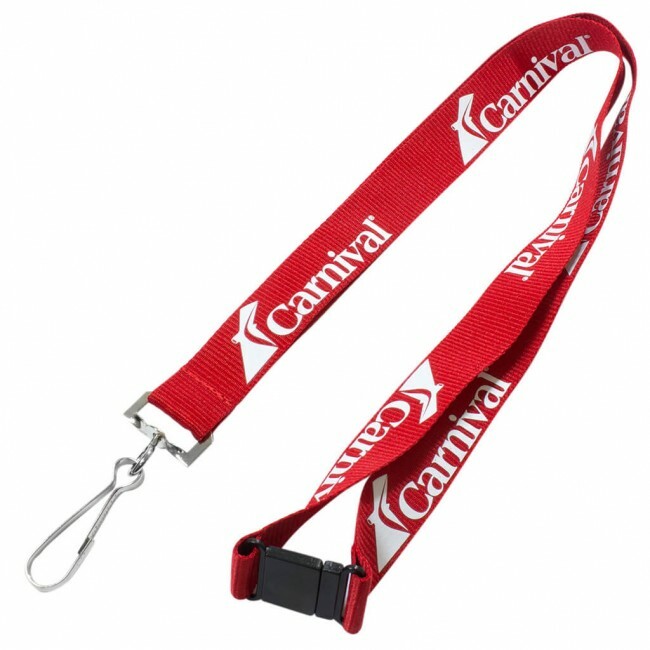 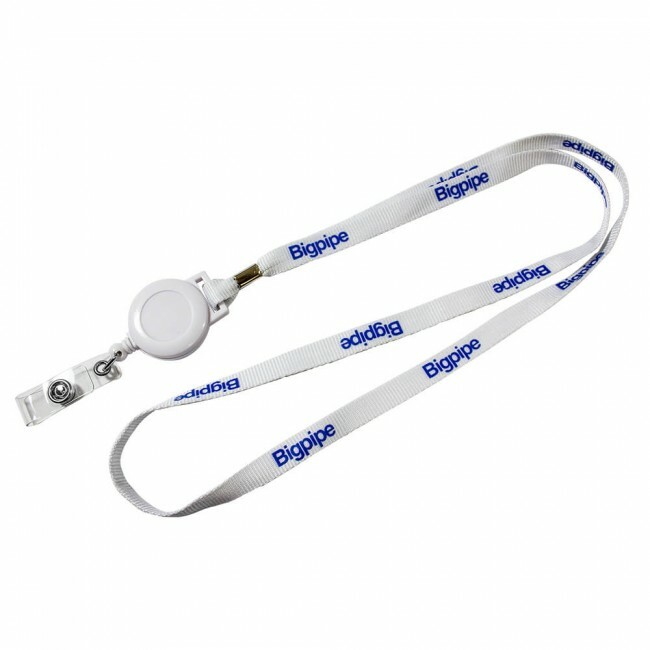 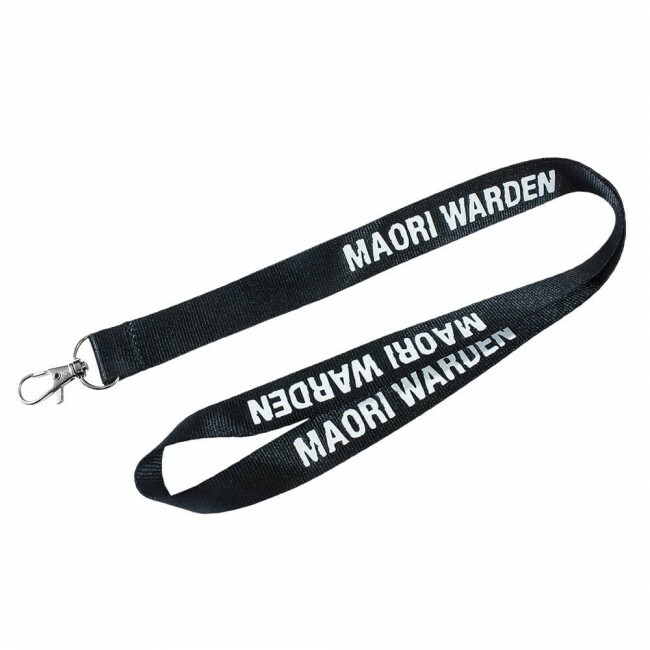 Printed polyester lanyards are our most popular lanyard. 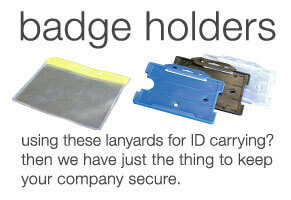 They are available printed in up to 4 pantone colours and come standard with J hook fitting. 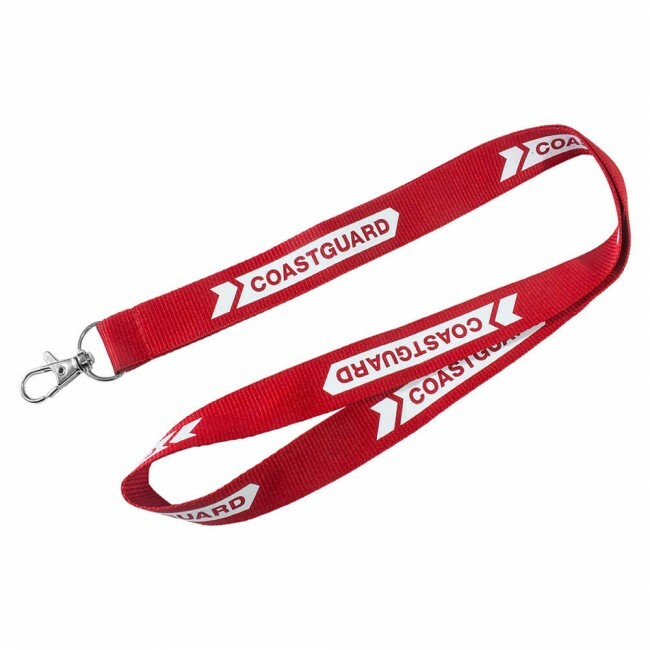 We have several standard colours available. 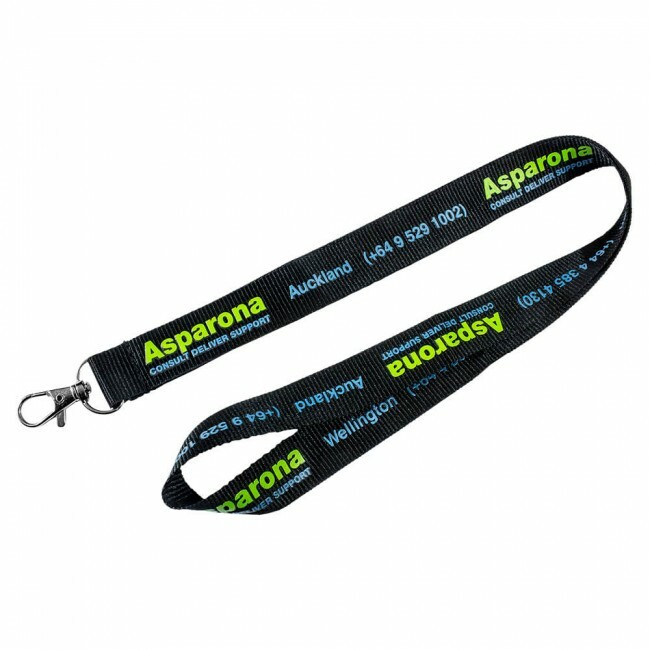 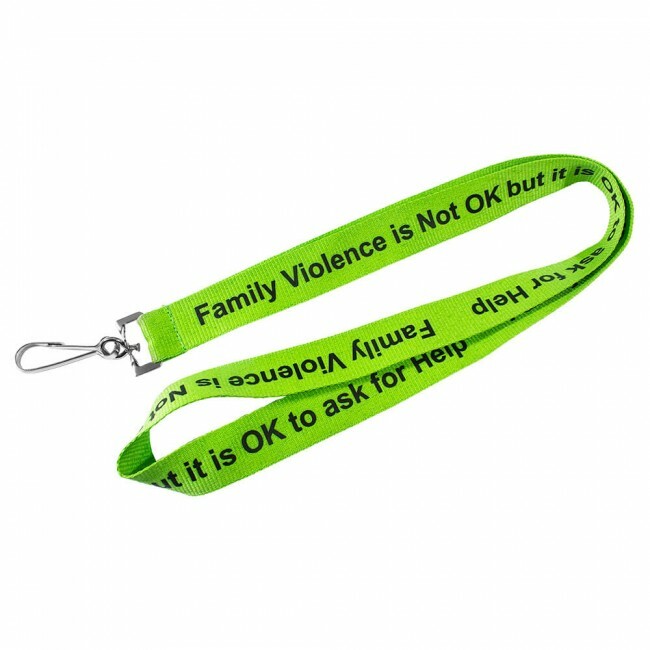 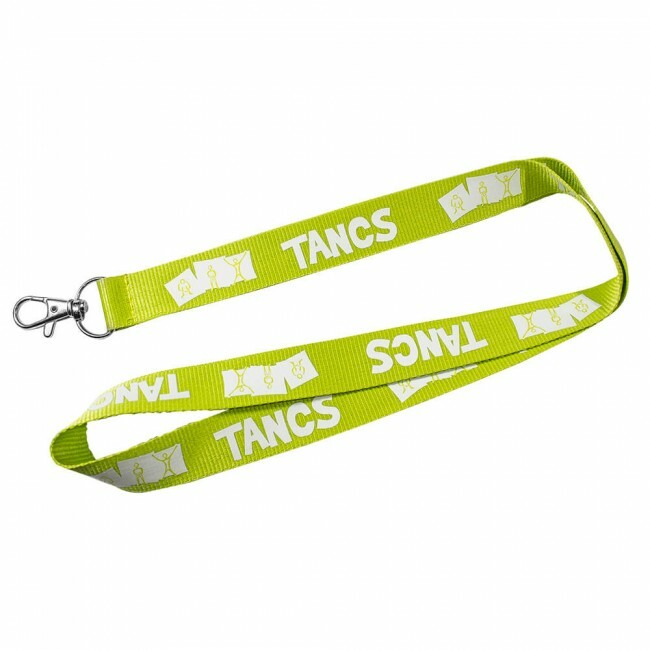 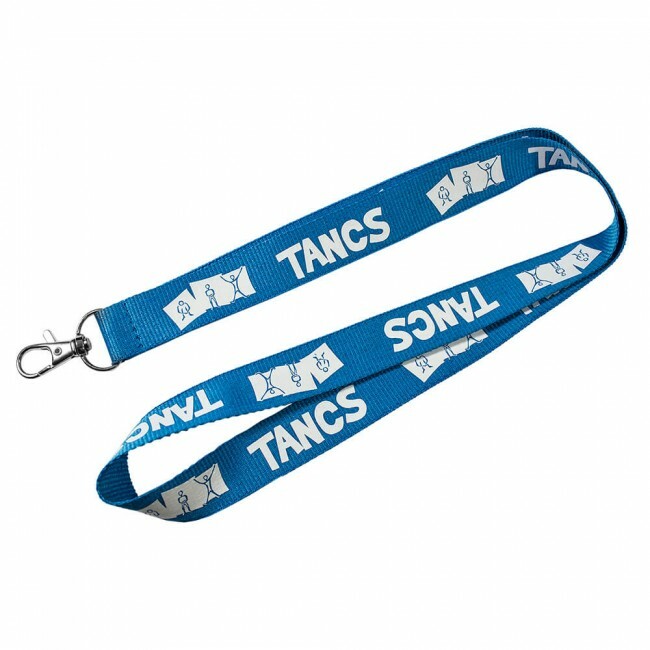 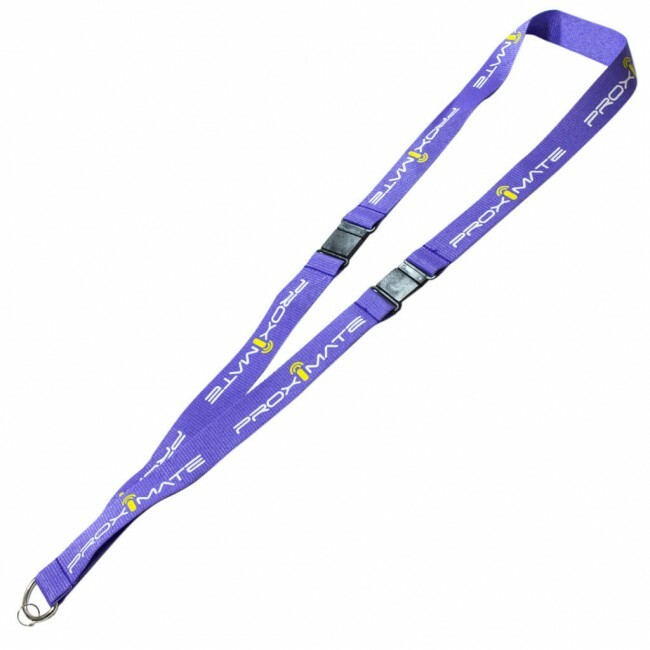 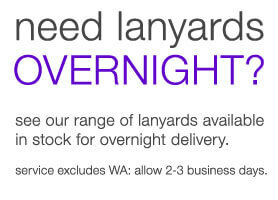 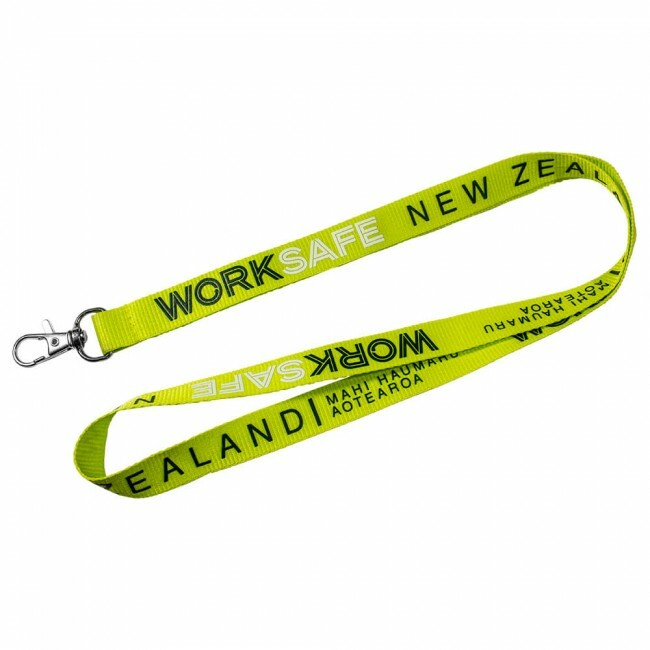 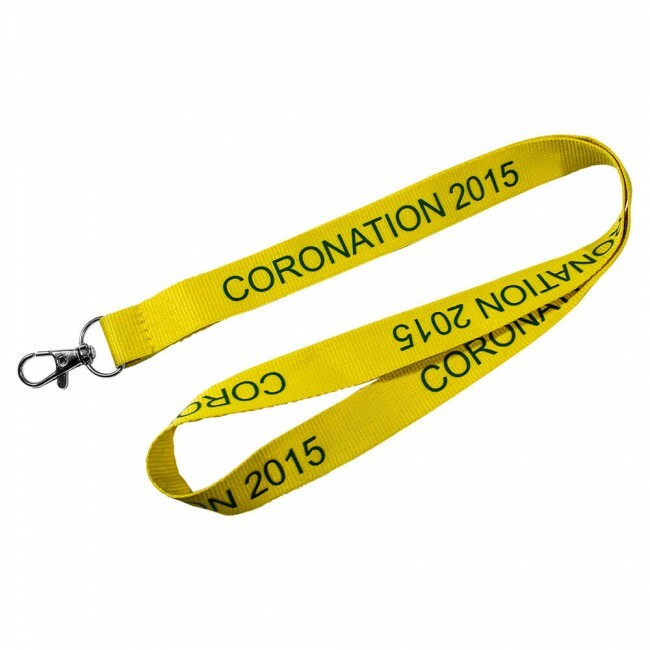 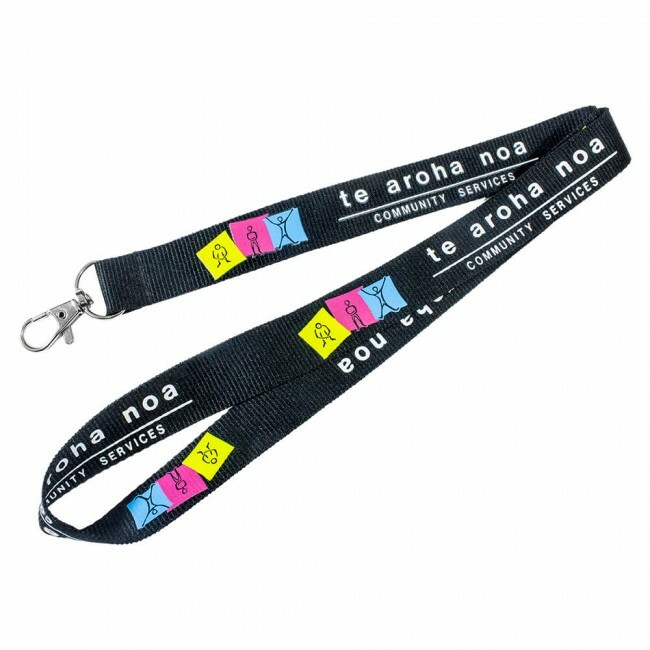 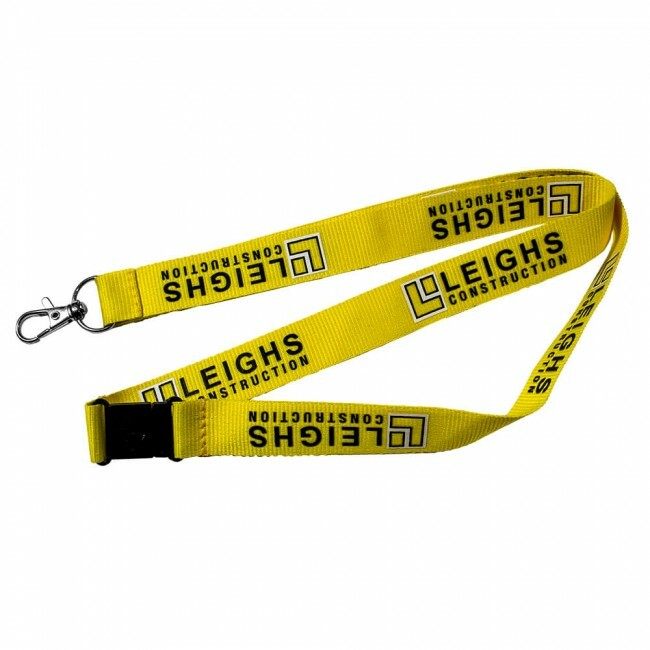 We can also match polyester lanyards to any colour. 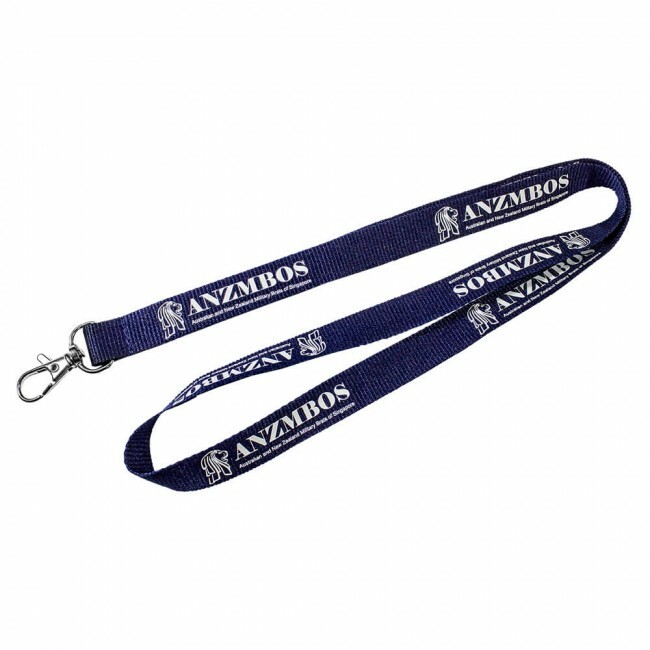 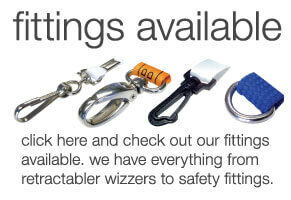 This keeps your lanyards in line with your corporate branding or logo colours.